After waiting lot of time we got it. 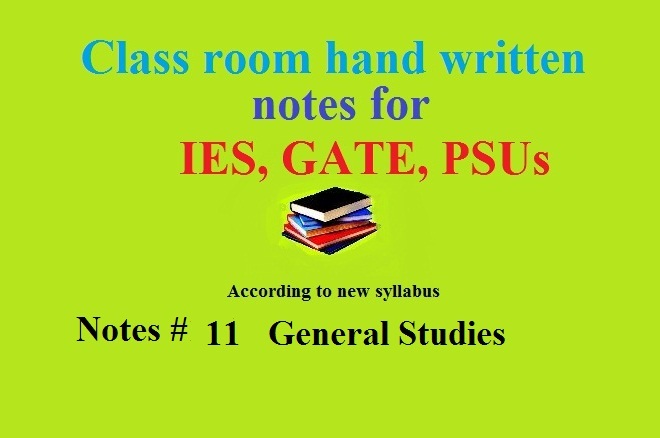 General Studies class notes is very effective study materials for IES preparation as well as others competitive examinations. 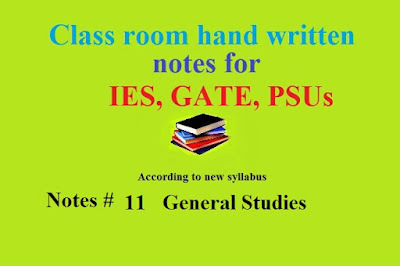 Now we are sharing one of the most famous coaching class room notes of Indian History, Indian Geography, Indian Polity, Life Science and General Knowledge with free of cost. If anyone want to buy Xerox copy of these materials than immediate contact with us. This information enriches my knowledge. I can understand more about this issue and have a better general look basketball legends.